Principle photography begins on Josh Berger’s directorial debut, VESPER. This film is being shot in the Saltin Sea and Los Angeles. 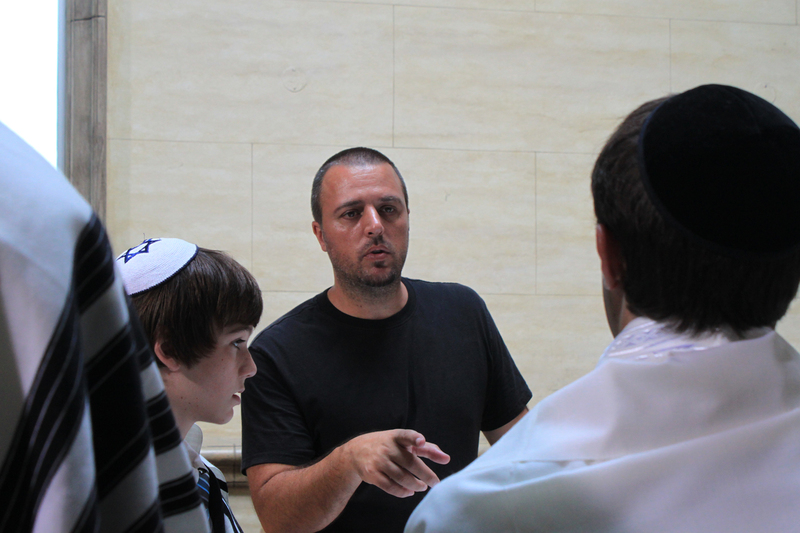 Berger Bros Entertainment hires Michael Carney to direct and help revise “Jew” for shooting.